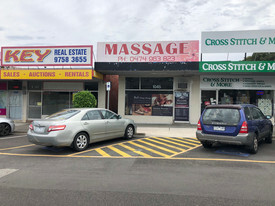 2 Commercial Real Estate & Properties in Ferntree Gully are listed in 1 categories. We have 2 Retail ShopsLease . Ground Floor Retail / Office With Main Road Frontage $22,000 p/a + GST + Outgo..